So my boyfriend and I recently finished The Witcher 3: Wild Hunt the other day. Now don't worry I won't put any spoilers in here! Mainly I was just watching and it seems, after I looked it up, that we got the "negative ending." What I was very surprised about when I looked it up, is that there are 36 possible endings! One of my favorite things about newer RPG's is that they are pushing the boundaries of how everything that the player does in the game effects the outcome. More and more we are seeing games that are getting effected by the smallest of choices the player makes. Depending on who you talk to, how that person feels, and what you do or don't do in the game all will effect how the story unfolds. Another thing that goes along with this is that developers are allowing the players to put in their personalities into the character they play. Usually the player can be one of three personalities. The first, helpful and nice. 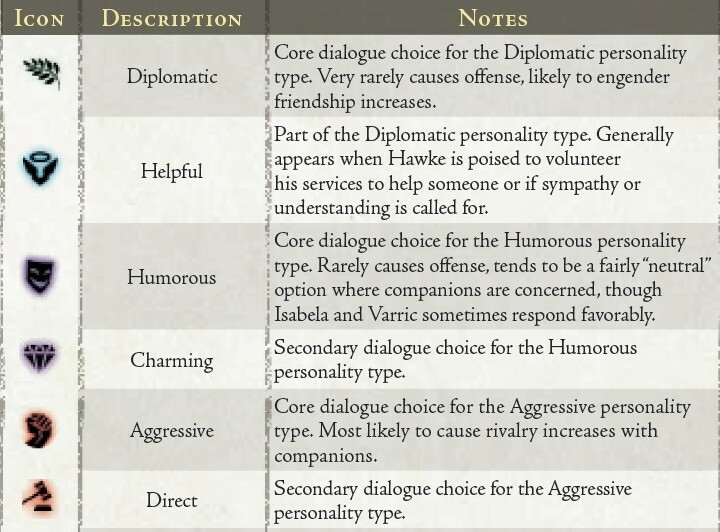 This is the generous personality that players can usually choose to get a good or positive response out of the NPC. The second is the funny sarcastic personality. This is usually for most players who would like to get a good response out of the NPC but want to do it in a sarcastic kind of way. Sometimes this personality can get you less information than the generous one can, as well as sometimes it can even make the NPC give you a negative response. The third personality is the negative one. This is the personality for those who want their character to be harsh and mean. Usually it gets a negative response from the NPC and often times prevents the player from getting a mission that they could have gotten otherwise. If you want to see more about the possible endings of The Witcher 3, click the link here to see every possible ending and how to get it.